List of rental properties by No Corners Property Management. 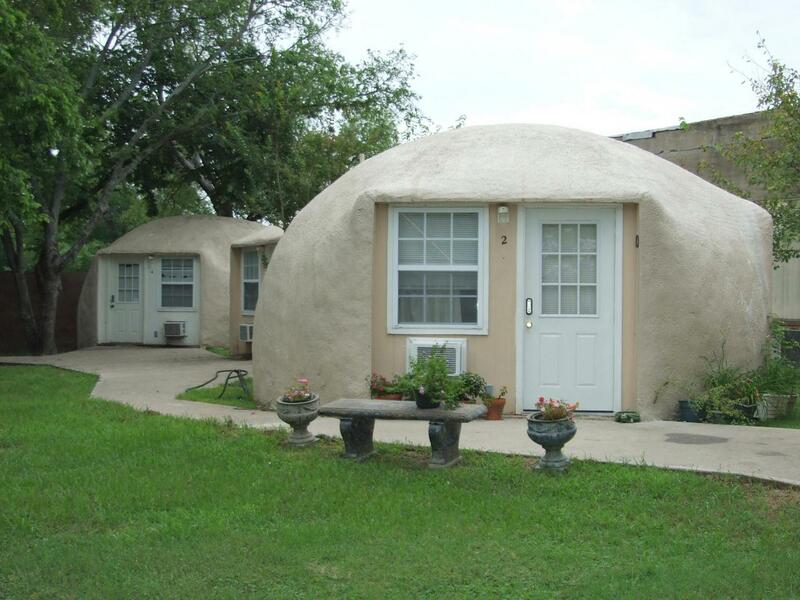 There are over 30 studio rentals at Dome Park near Italy, Texas. 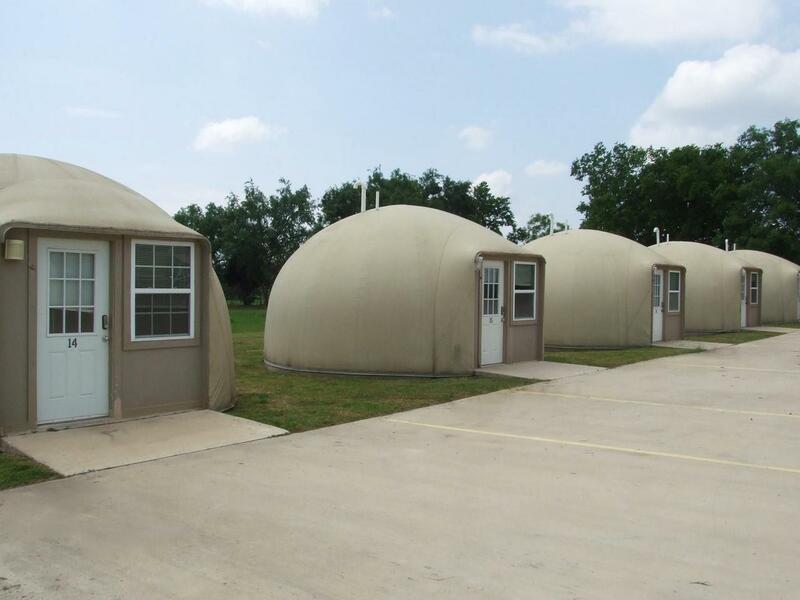 Each unit is perfect for one or two people with rent starting at $95 per week. 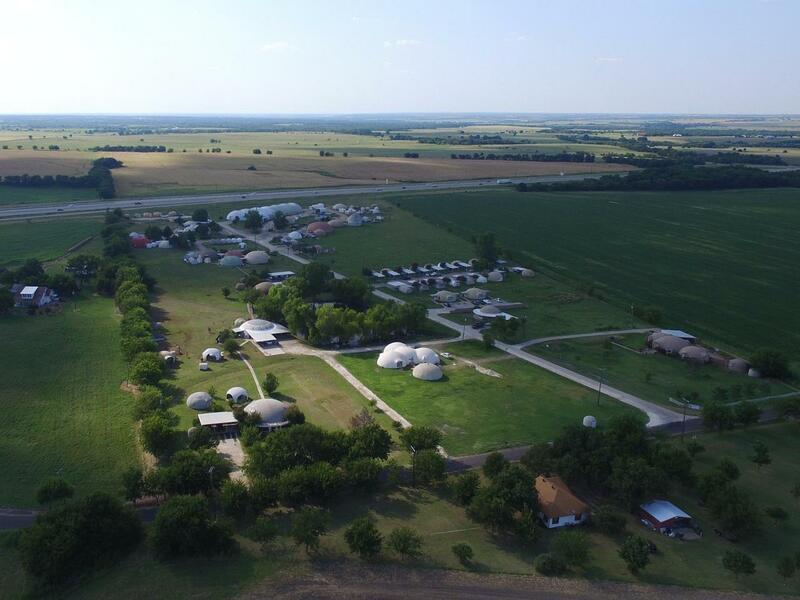 Dawson Village are a series of short or long-term studio rentals nestled in a small community of Dawson, Texas. There are eight Io-20 studio units and another eight Oberon Four-Plex studio units. 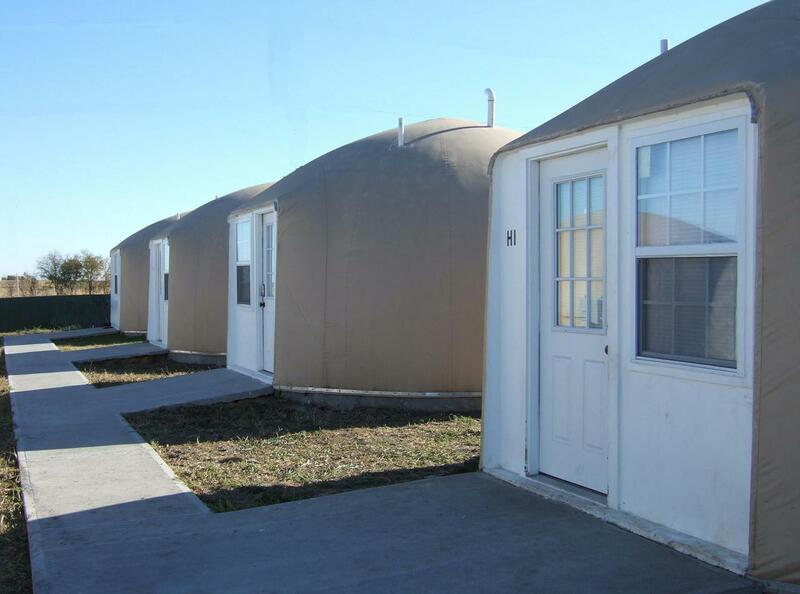 Prices start at only $92.50 per week.